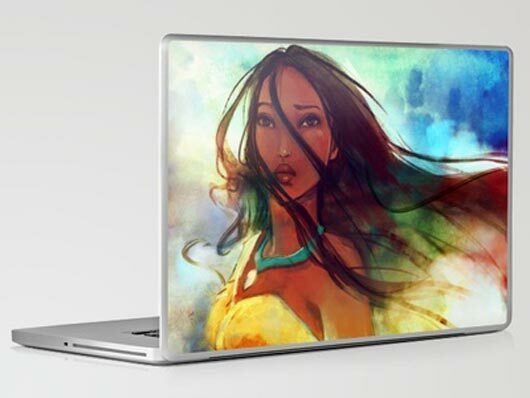 Technically environment going to be change and we should spread healthy message to all over the world and we can use all channels for this same as in this post we would like to discuss beautiful and inspiring laptop skin may increase our interest and hobby to express on others. . 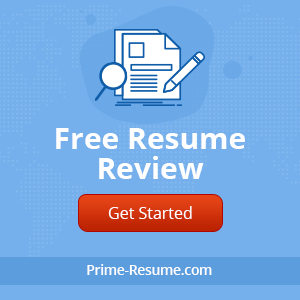 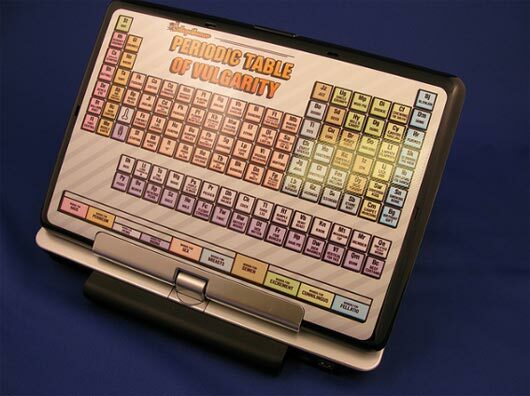 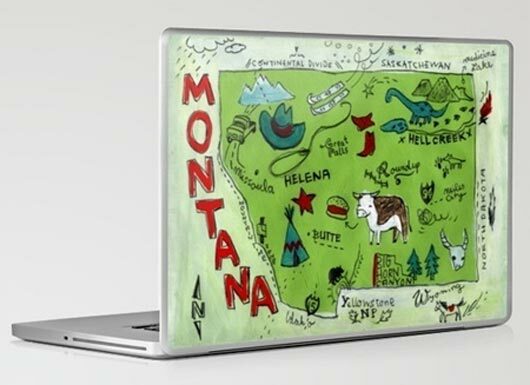 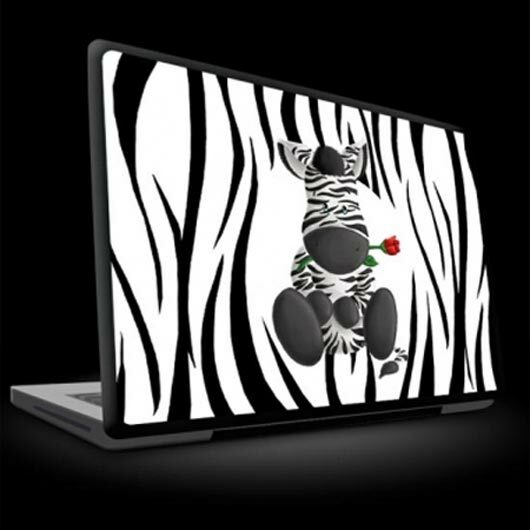 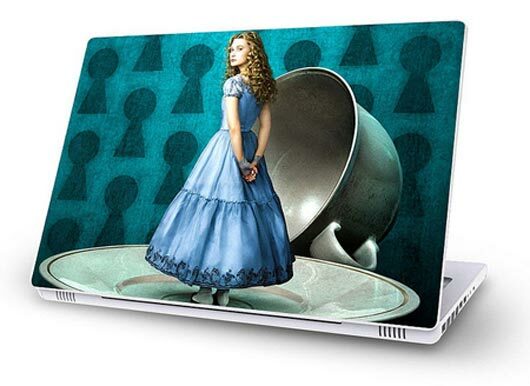 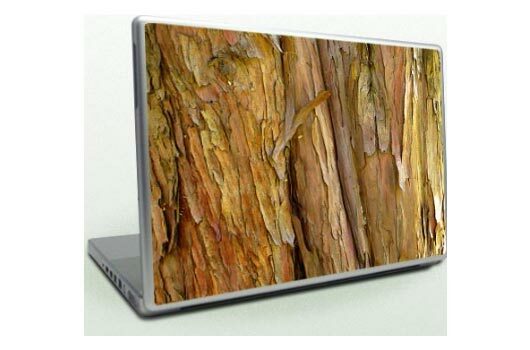 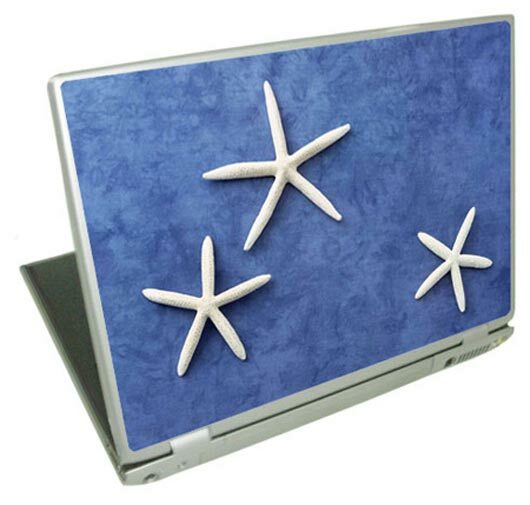 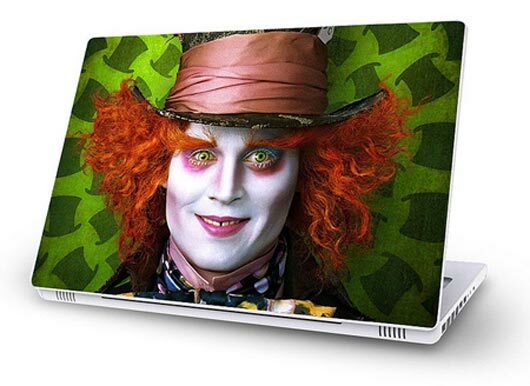 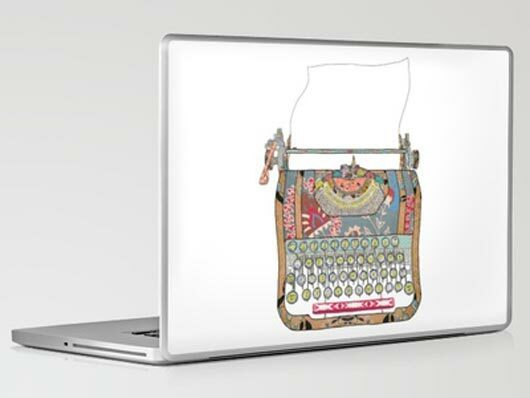 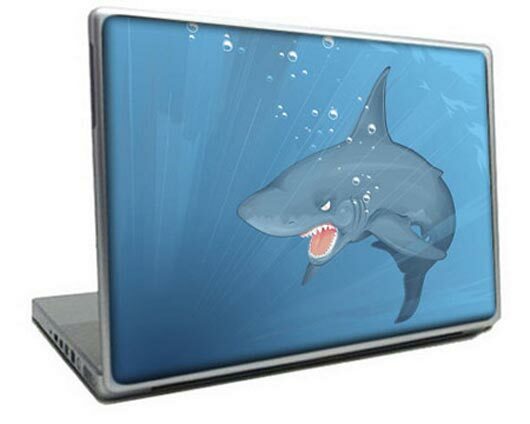 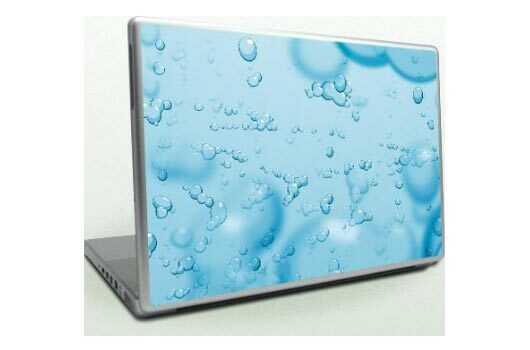 Laptop skin is exactness a piece of vinyl paste material that derives with different designs and elegances applied to the back of the laptop LCD screen. 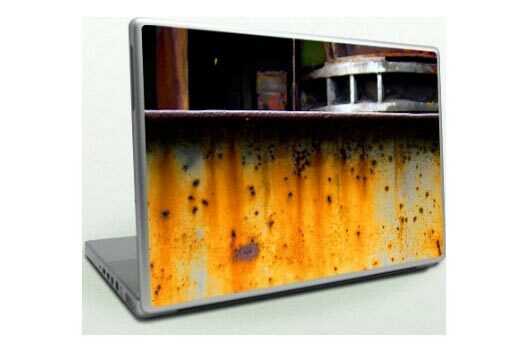 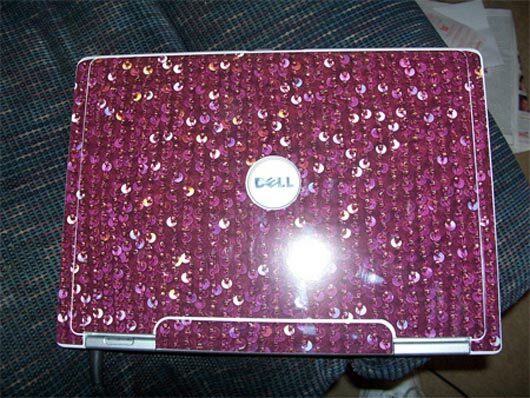 It possibly will advance your laptop’s presence. 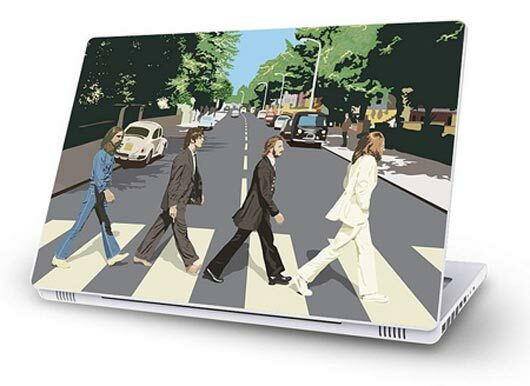 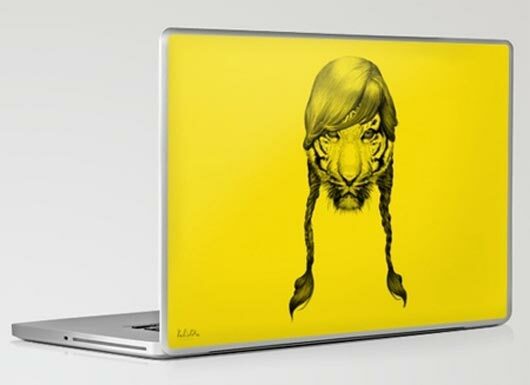 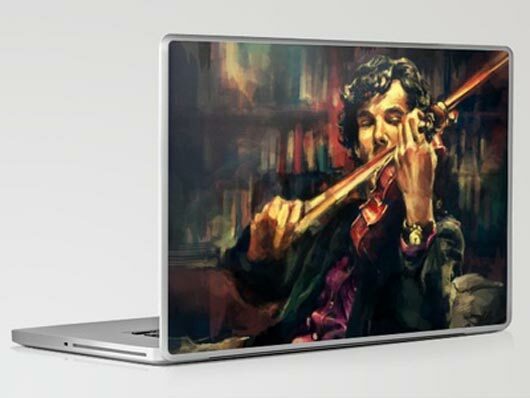 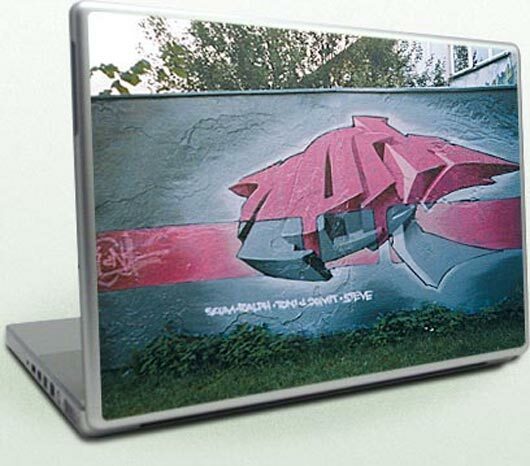 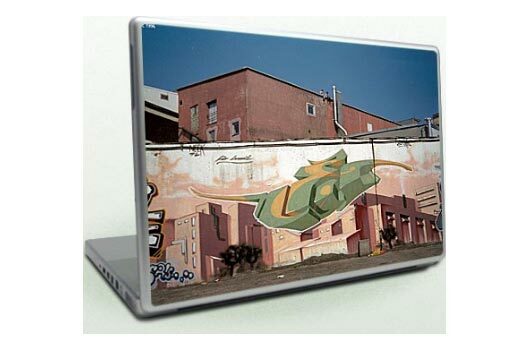 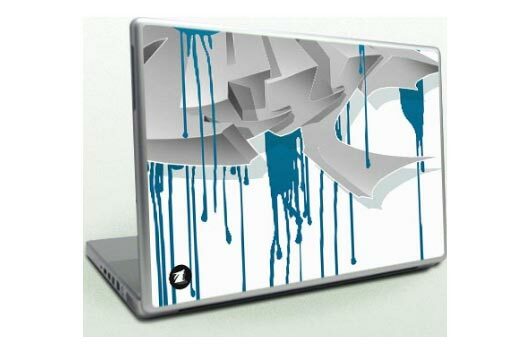 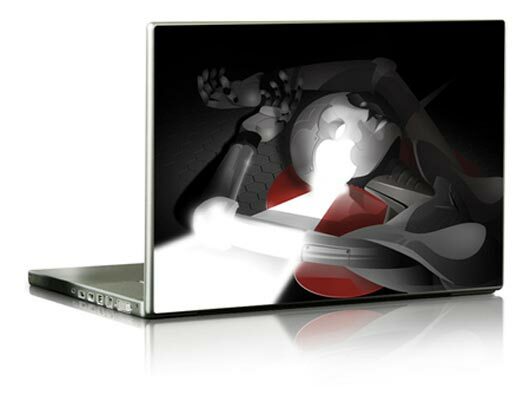 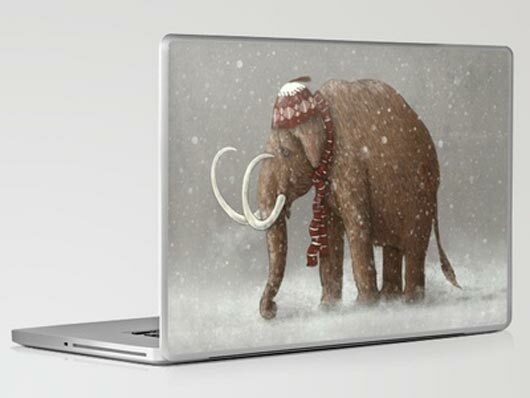 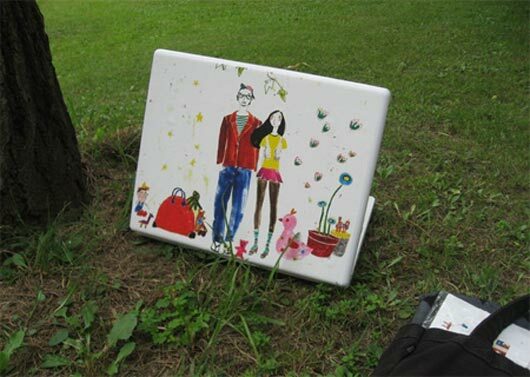 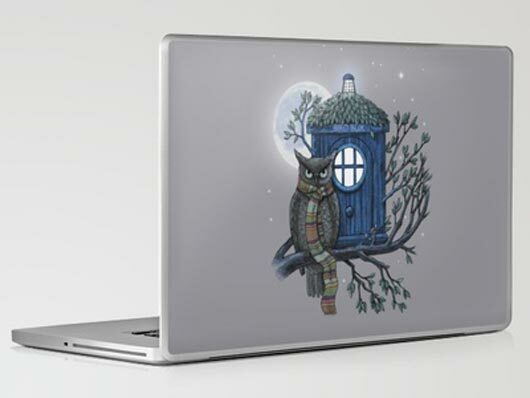 In this modern world everything is going to be digitalize and we can impose our choice to others with the shape of ideas and artwork something like below awesome laptop skins, hopefully you will enjoy and will try to get in market. 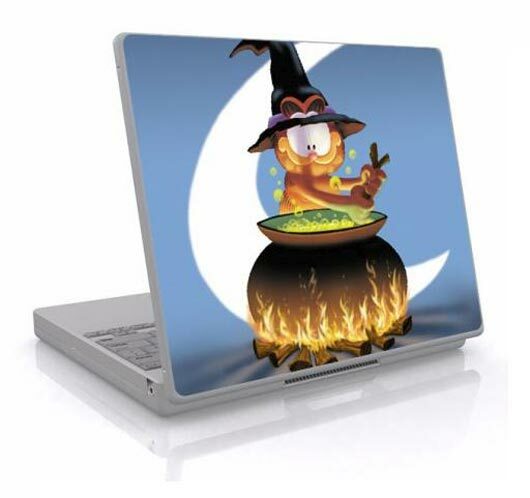 Garfield’s Stirring Up Some Magic. 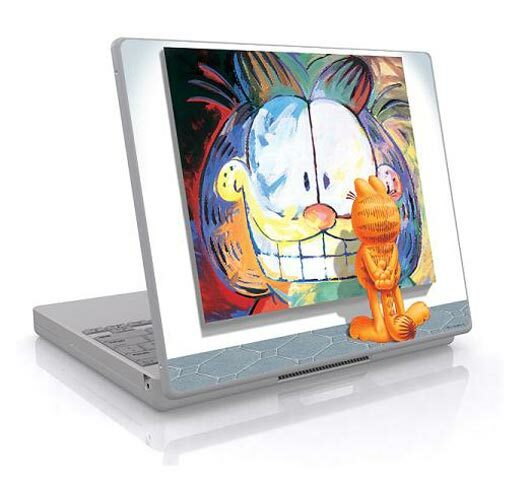 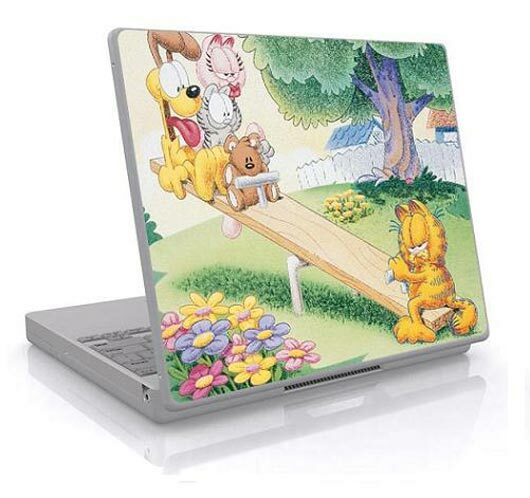 Garfield and Friends Having Fun on a Seesaw – on Your Laptop! 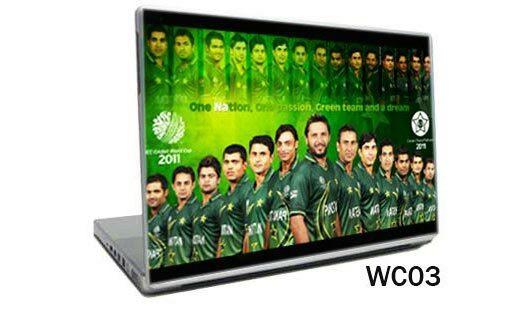 I loved that ICC world cup 2011 one.